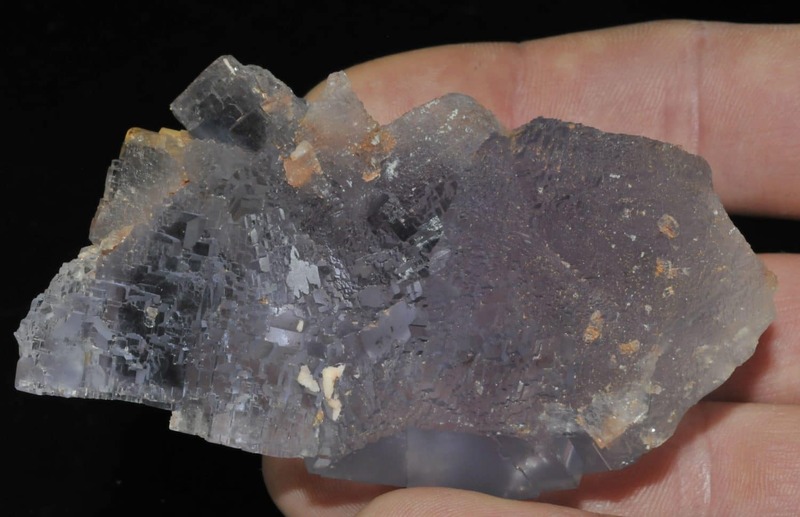 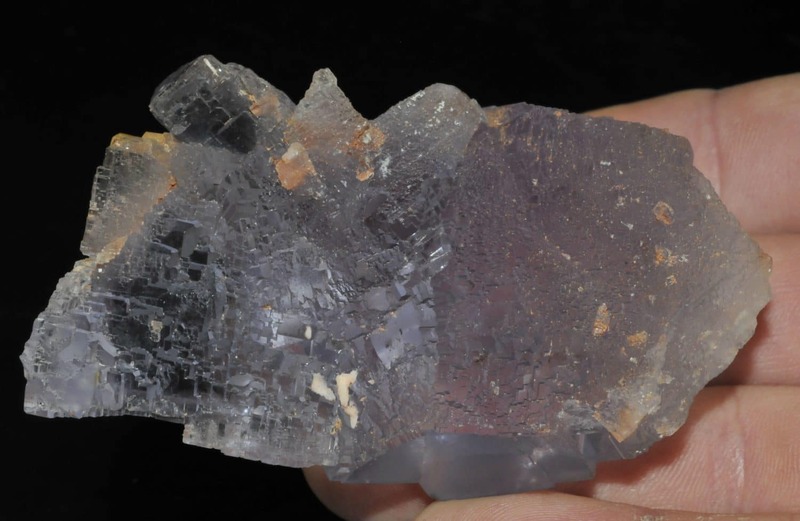 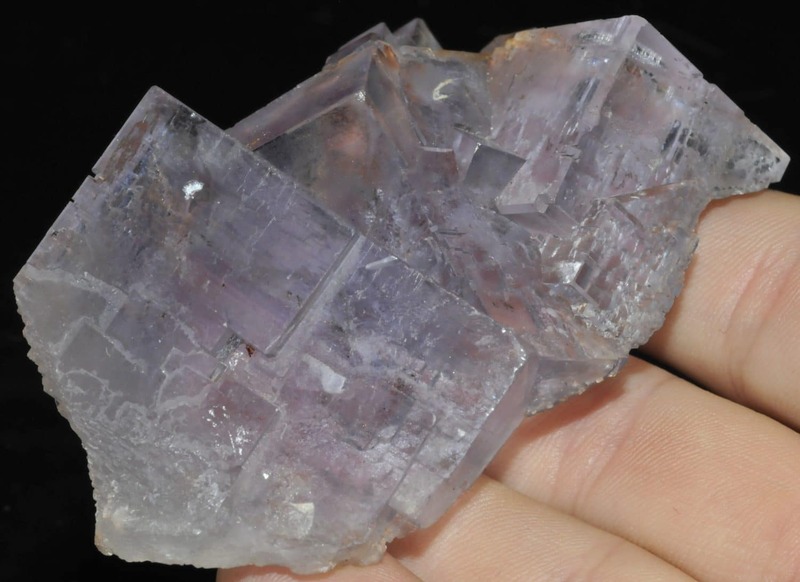 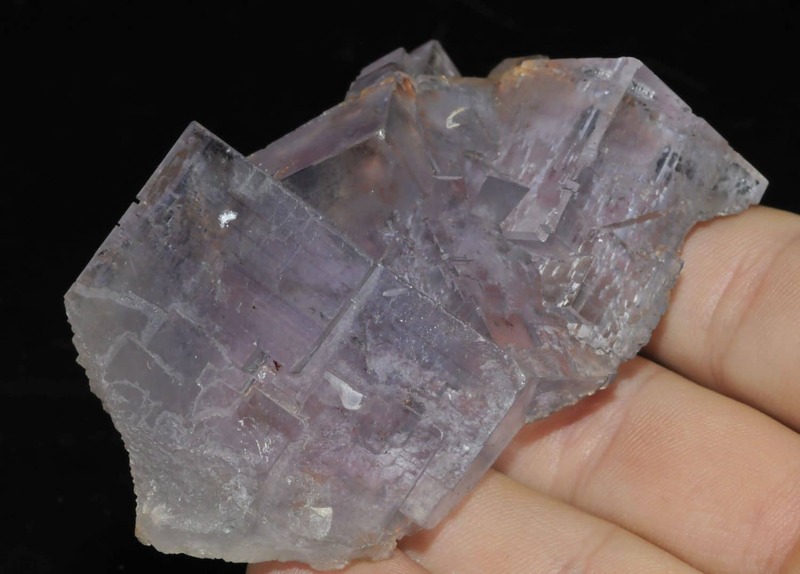 Great set of very bright, clear purple fluorite crystals with delicate phantom growths from the Berbes mine, Ribadesella, Asturias, Spain. 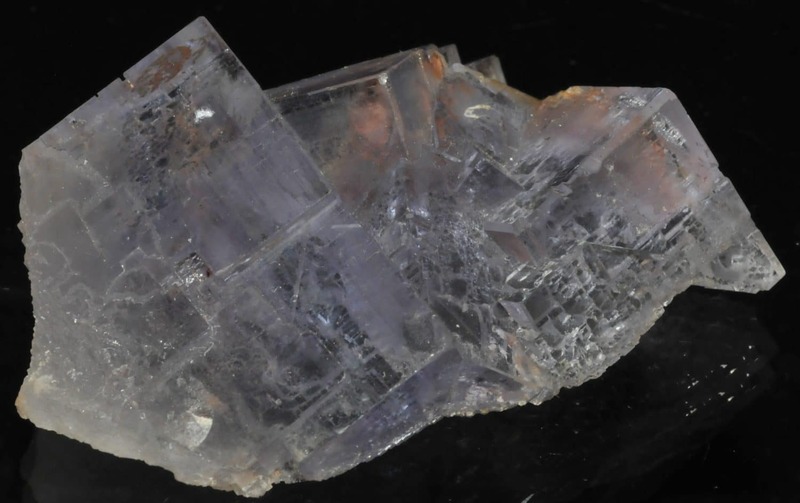 There are numerous phantoms in this specimen. 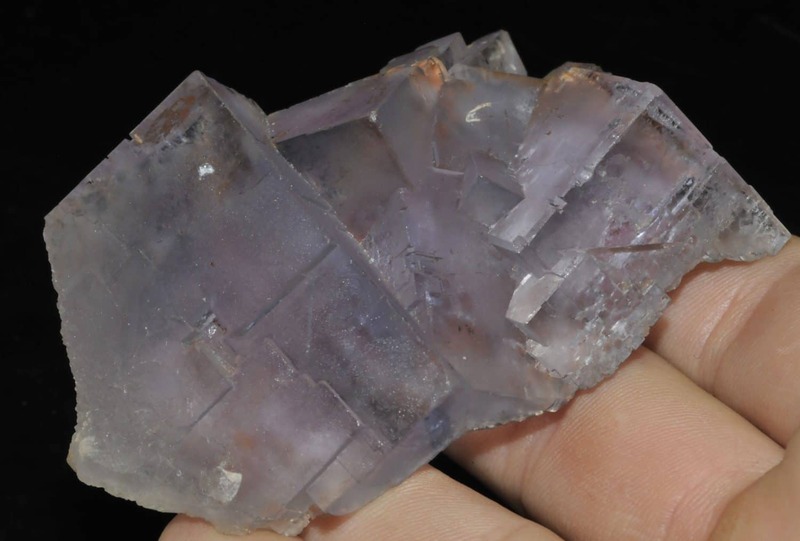 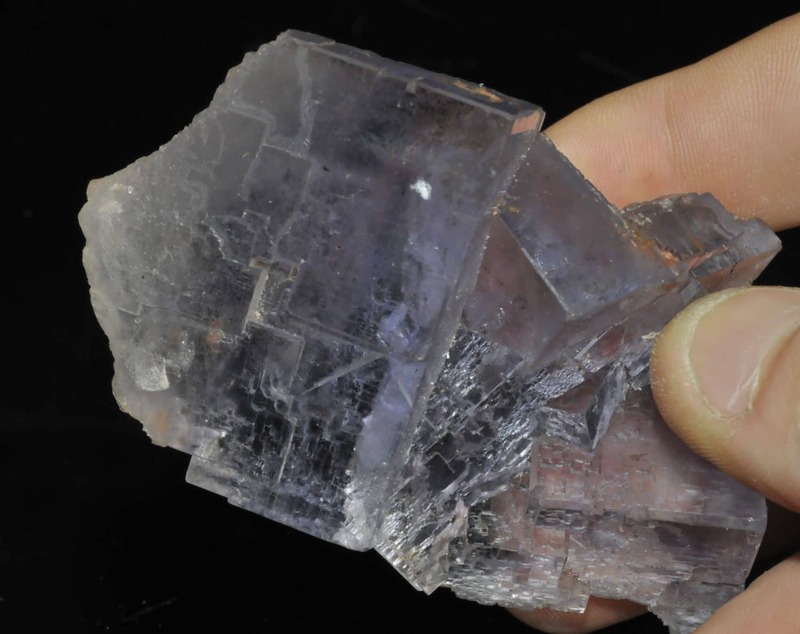 The largest crystal has an edge of 4, a second one is 3 cm. 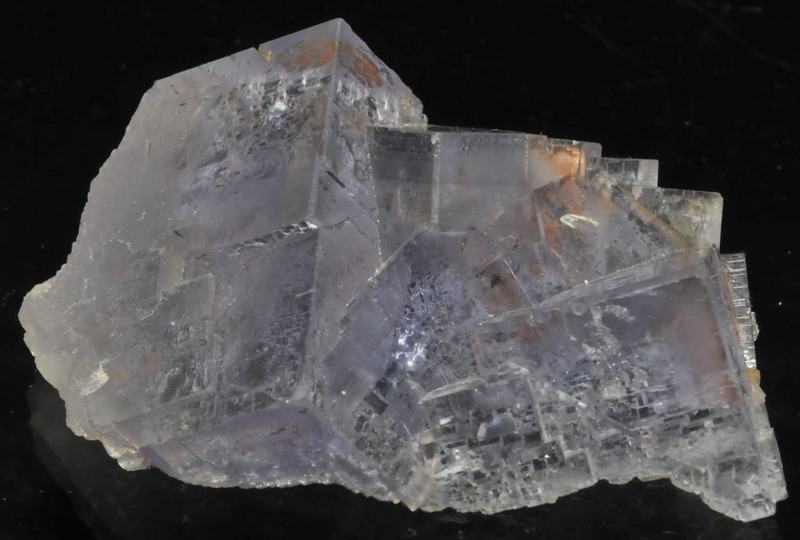 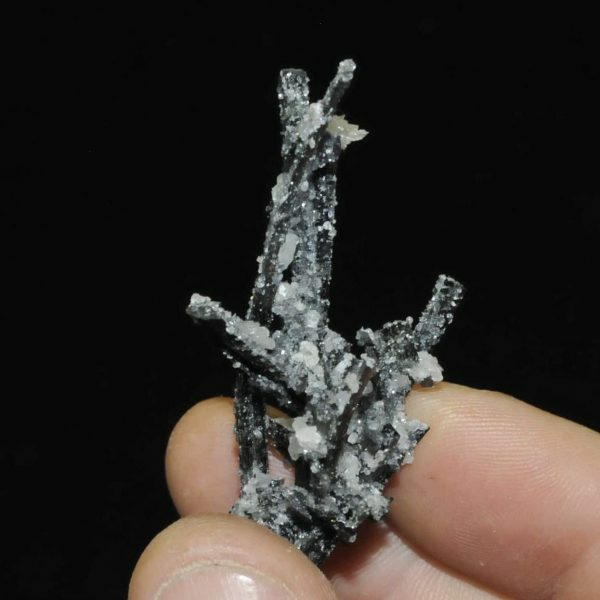 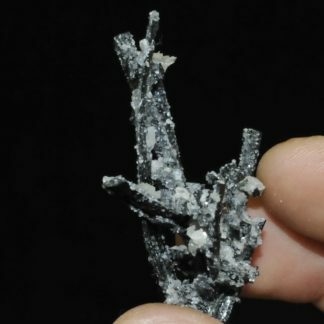 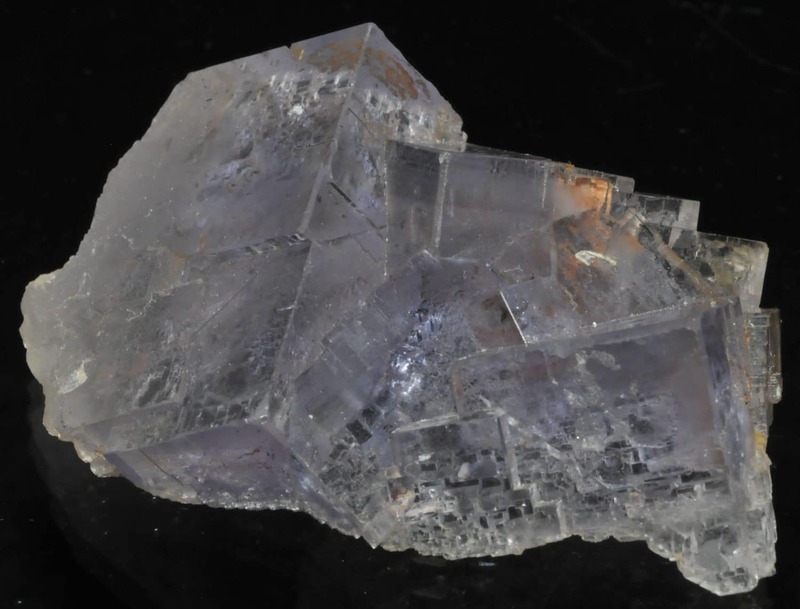 The back of the specimen is finely crystallized. 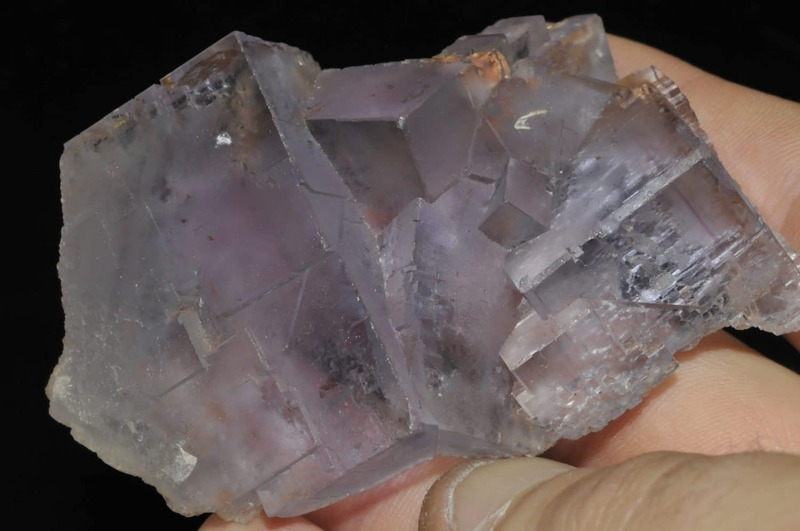 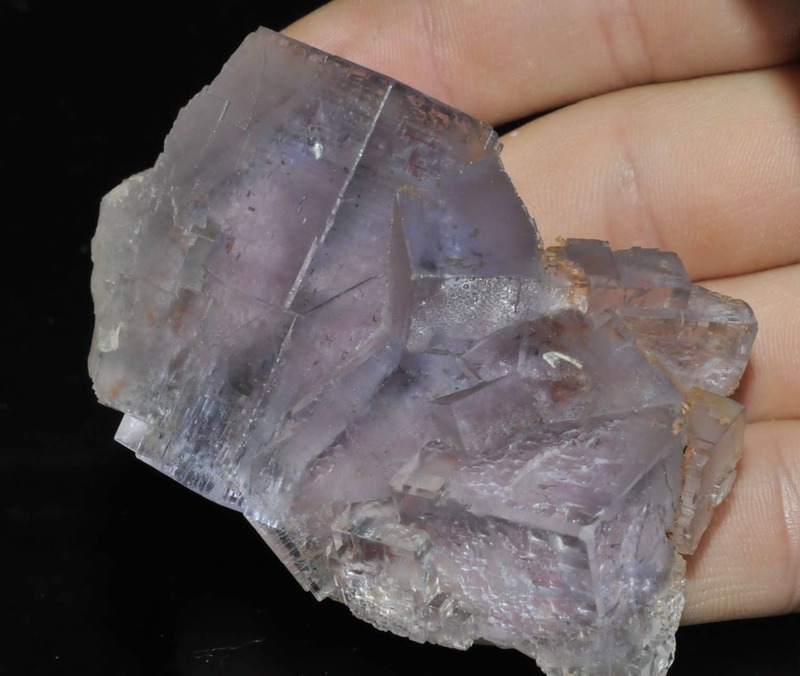 Piece selected from the fluorite collection of Michel and Nicole Carré.